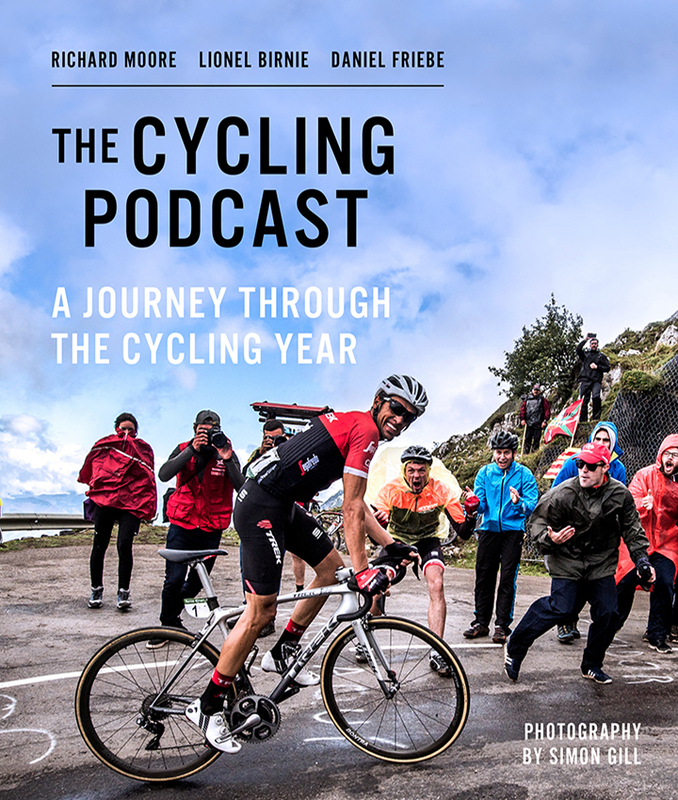 Join journalists Richard Moore, Lionel Birnie and Orla Chennaoui as they share their diaries from three incident-filled Grand Tours: the Giro d’Italia, the Tour de France and La Vuelta a España. Their weekly podcast has a huge, loyal following. Don’t miss this opportunity to be part of an exciting discussion on the best of this year’s cycling.